Two years ago the young english artist decided to leave London to Paris and find a creative surrounding for his music. 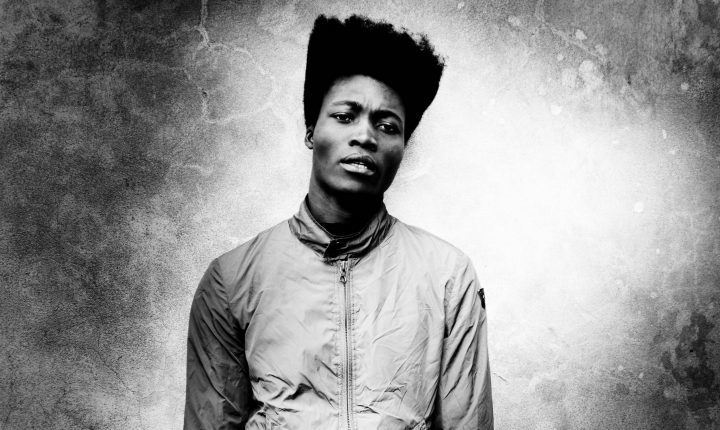 Benjamin Clementine is a 24 years old singer and composer with magical voice and the touch of blues and soul in his mouth. This first ep reminds us of Nina Simone, Terry Callier or Jay Hawkins. Check it out and see him live on Sonic Visions Friday! The truth: Clementine was discovered in the Metro. He should soon be able to swap it for some of the biggest stages.